The 2012 Ohio Sheep Day is scheduled for Saturday, July 14, 2012. It will be held at Buckeye Acres Farm, home farm of the Ron and Carla Young Family, located at 12282 Harrison-Willshire Rd., Van Wert, Ohio 45891, in scenic Van Wert County. Buckeye Acres Farm, under the direction of Ron and Carla Young, is a purebred oriented sheep operation, historically concentrating on Purebred Suffolk’s, but now concentrating on the Katahdin breed of sheep. Buckeye Acres Farm is located in Western Ohio where the terrain is very flat, making it an ideal location for grain crop production, but also an exceptional place to grow forages for sheep production. This year’s Ohio Sheep Day will focus on programming which will increase and improve the profitability of sheep operations. Daryl Clark, Vice-President, Ohio Sheep Improvement Association and Retired, OSU Extension Agriculture Agent, will be the keynote speaker. The programming for the day will also include EQIP programming, internal parasite control, manure management, farm tours, forage demonstrations, grazing management, and many other topics. Manure Management: How can you Legally Handle the Manure that Small Ruminant Animals Produce? Utilizing EQIP Funding: Which Programs are Acceptable for a Small Ruminant Farm? 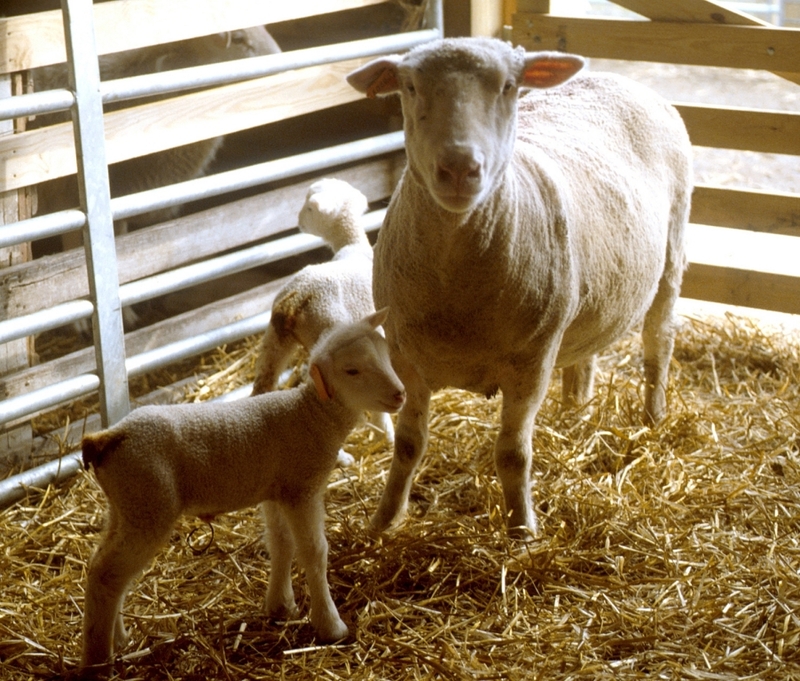 Ohio Sheep Day will offer visitors the opportunity to visit a successful sheep farming operation dedicated to sheep production in a profitable way. Sheep farmers and anyone interested in sheep management is cordially invited to attend. Sheep producers who attend this program will receive great ideas about sheep nutrition, sheep management systems and many other areas of sheep production. A lamb luncheon is included as part as registration for the Ohio Sheep Day event, no preregistration necessary. Posted by Braden Campbell at 10:58am January 4, 2019 Posted in Events and tagged Events. Bookmark the permalink.